This is a new design!! It is so beautiful and so potent! 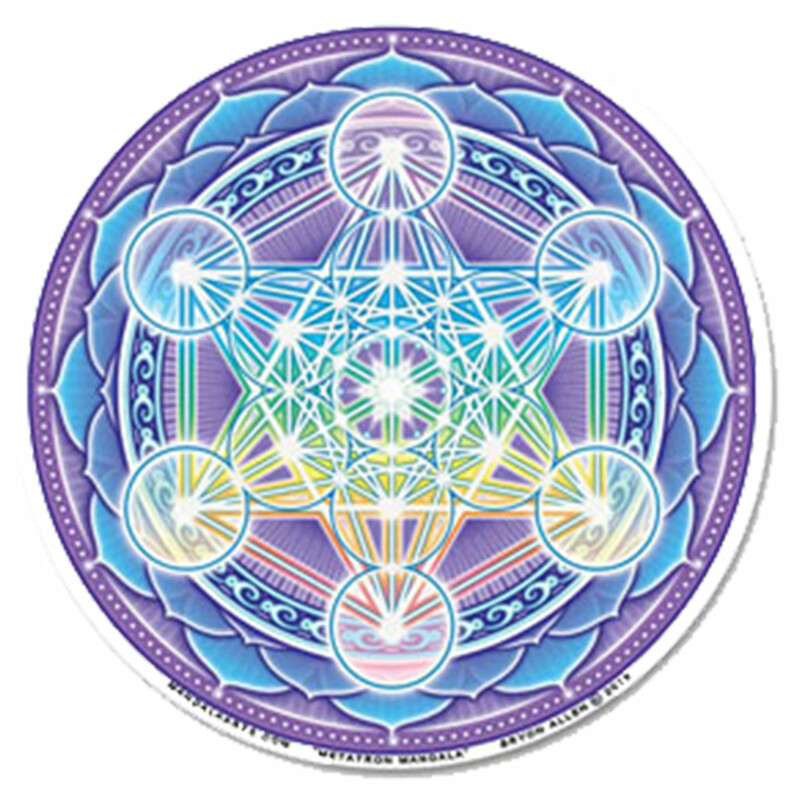 Metatron’s Cube with a beautiful lotus mandala enveloping it to expand the frequencies even higher!